15 horsepower electric motor 215TC frame 3 phase 208-230/460 volt 3600 rpm NEMA Premium Inverter Duty Efficient totally enclosed fan cooled. 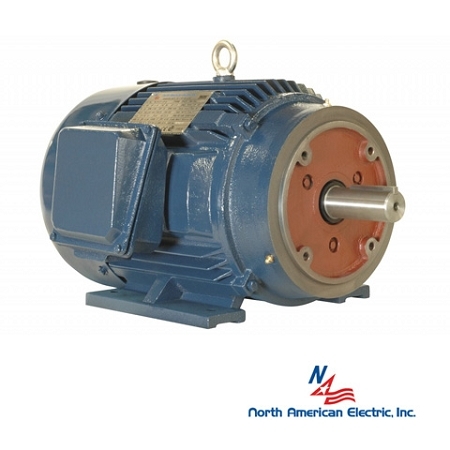 This is a general purpose motor that can be used in most applications. It is a good replacement for car wash blowers that have these specs. Shaft: 1 3/8" x 3 3/8"